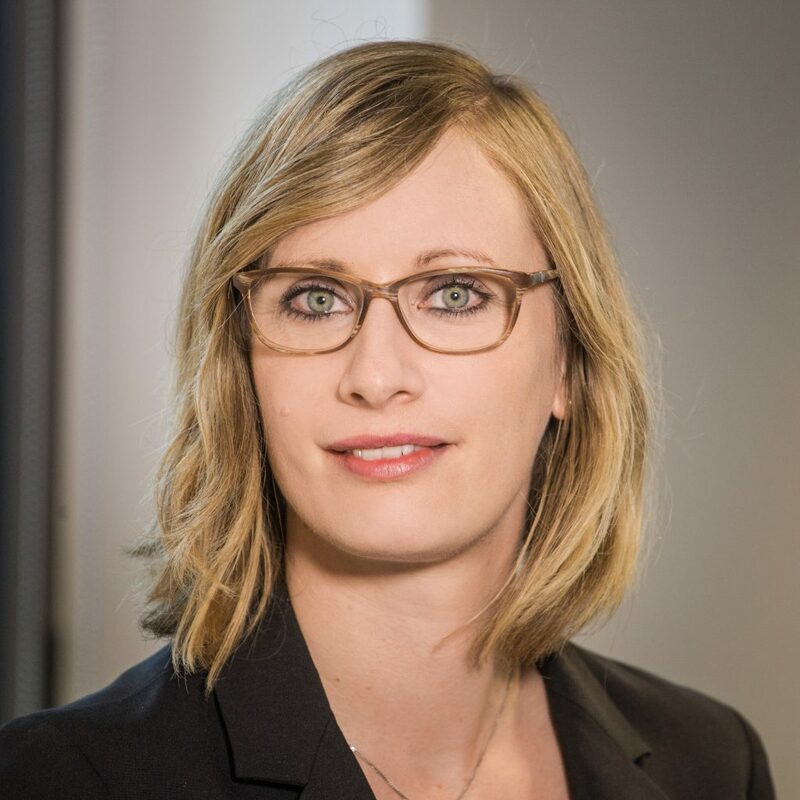 Anne-Marie Nicolas is Partner in the Banking and Finance practice group and head of the Fintech team of Loyens & Loeff Luxembourg. She specializes in various types of cross-border finance transactions and debt (re)structurings as well as in regulatory, Fintech and corporate governance matters. Member of the Luxembourg Bankers' Association’s Digital Banking and FinTech Innovation Cluster” and the DBFI Working Group "Distributed Ledger Technology" Member of the Luxembourg House of Financial Technology (LHoFT) ICO Working Group. At the thinkBLOCKtank she serves as Secretary General.